The National Water and Electricity Company (NAWEC) and Sino-hydro Corporation Company, a Chinese company recently signed $165 million US Dollar project at a ceremony held at a local hotel near the Senegambia area. 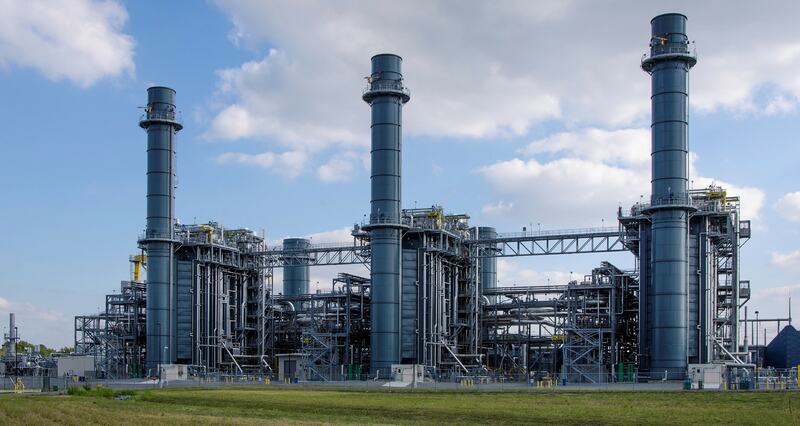 The project is aimed at providing a new HFO Power Plan 60MW as a medium intervention in the electricity sub-sector in order to provide adequate and stable power supply in the Greater Banjul Area and beyond and also lay the foundation for regional interconnection using OMVG energy project and the West African Power Pool. Speaking at the signing ceremony, the minister of Energy and Petroleum Fafa Sanyang, said if the project is successfully implemented, it would have wide ranging effects on the economy, which include increase access to electricity, stable and affordable power supply resulting to the establishment of more industries and businesses, employment creation, poverty alleviation and overall socio-economic advancement.